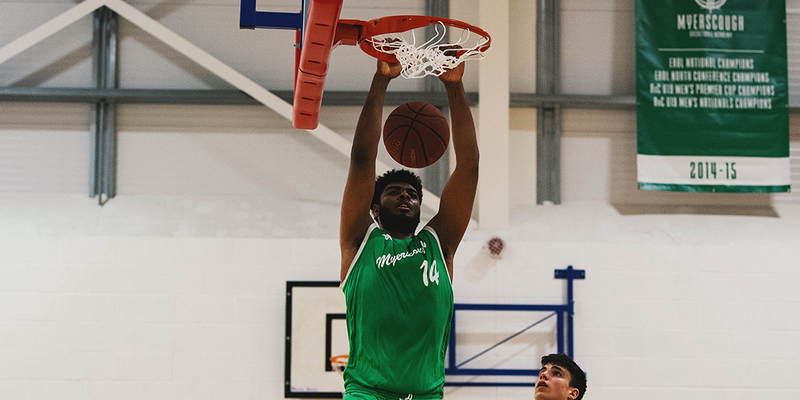 Callan Low added 13 points to go with six rebounds and four assists and Bradley Kaboza had a double-double (10 points & 10 rebounds) for Myerscough. Sco had 10 of their 12 players score and got 17 points from the bench. Myerscough shot just 20 percent from distance, but outscored Birmingham 56-26 inside the paint and 24-4 on second chance points. Sco also had a 20-7 advantage on points off turnovers. Birmingham led 20-17 after a high scoring first quarter, but Myerscough used a 10-0 run to start the second to grab an advantage it wouldn’t relinquish. The gap swelled to 80-60 when Low banked in a 3-pointer with 2:07 left. I Rodriguez had 21 points to for Birmingham. W Richardson added 15 and six assists.